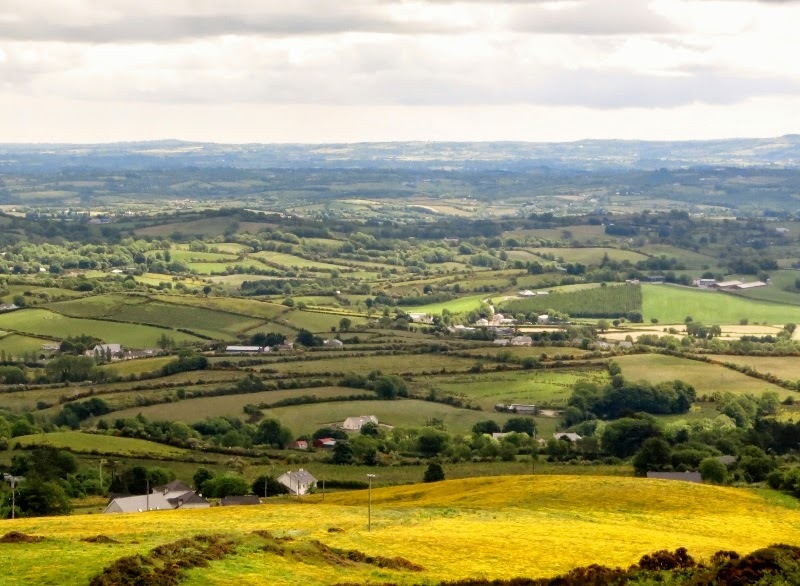 A walk will take place on Loughanleagh Mountain on Thursday 12 June. This walk will be led by branch committee member PJ Byrne. Meet at the Market Square, Bailieborough at 7.30pm. Waterproofs and walking boots recommended. This nature walk will last for 1 and a half hours approx. All welcome! Children under 14 to be accompanied by an adult.